While the world of blockchain technology is evolving and getting better, the dark world of cryptocurrency mining malware is also thriving. One of the most significant use cases involves the Bitcoin mining malware, KingMiner. In fact, it is getting so good that some computer security systems cannot even detect it. 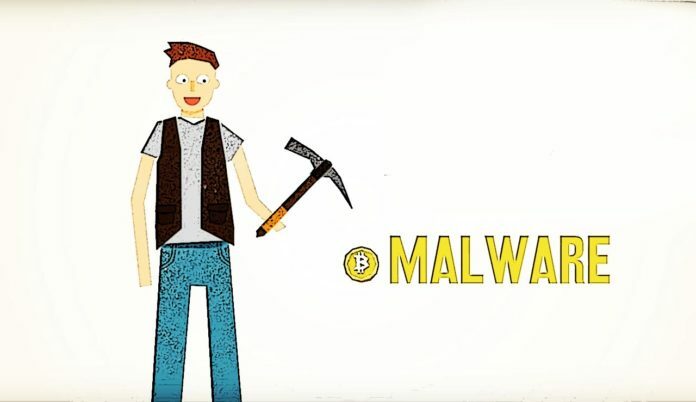 For those who are not aware of what Mining Malware is, it is unique Malware that runs on your computer and uses it to freely mine your cryptocurrency. One of the most notorious companies is KingMiner. According to recent research, the Monero-mining malware is barely detectable, and it is evolving. 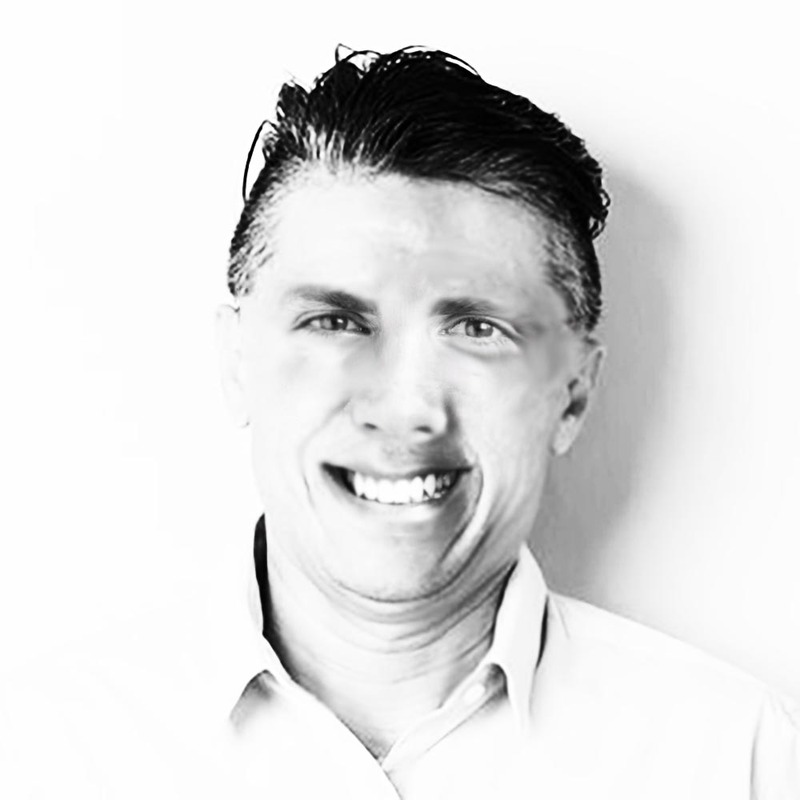 To avoid detection, the schemers constantly replace the older versions of the software with sneakier, newer versions. According to the data, the malware mostly targets Microsoft users, predominantly those who use IIS\SQL servers. The malware makes the machine use its CPU at full capacity. Since the malware provider is extremely good at hiding any traces, as of now it is hard to even tell which domain names it is using. Because of the private mining pool that KingMiner uses, the company keeps its API switched off. If, after reading the above information, you think that the most evil of all Satoshi Nakamoto-inspired malware possessed your computer, you can still take action. Perform the below steps for the purposes of prevention. Download a malware scanner. Malwarebytes is a good option. Run the malware scanner and clean up your computer. Though the world seems to become a more trustworthy place, the crypto mining malware trend confirms the bitter truth. As a matter of fact, malware evasion techniques will continue to become smarter and more undetectable. Thus, expect more cryptocurrency malware in the upcoming year, 2019.